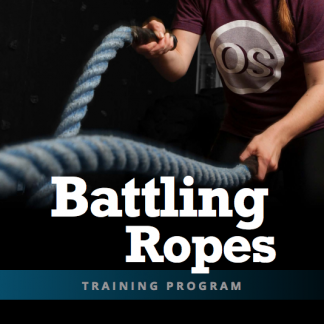 An introduction to a journey of strength and endurance that goes far beyond typical strength training. The aim of this program is to help you achieve a mental tenacity and physical ability that removes your limits. Awaken and reveal the superhero inside you, the one you were made to be. There will be are the 4-5 different programs/feats to accomplish. People that want to be “true” strong. People that want to make the hard things easy. Remove their limits. Increase their abilities. What benefits or results should one expect to see? A knowing of “I can” – I am able, bring it. A body that wont quit. Unreal strength. Press Reset with us today to begin a journey of working toward a healthier, happier you... from the comfort of your home. Online fitness training programs for people of all shapes and sizes.